You probably already know that people buy food with their eyes. You can try to sell fish and chips from a cheap second-hand van, but why, it will cost you your business. In that time we’ve seen mobile fish and chip vans out there who are doing it half-heartedly and turning over £2,500 a week and I’ve heard from my customers that they’re making £5,000-£6,000 a week. All our vehicles come with Regal Frying ranges, we feel these are best mobile frying ranges on the market. 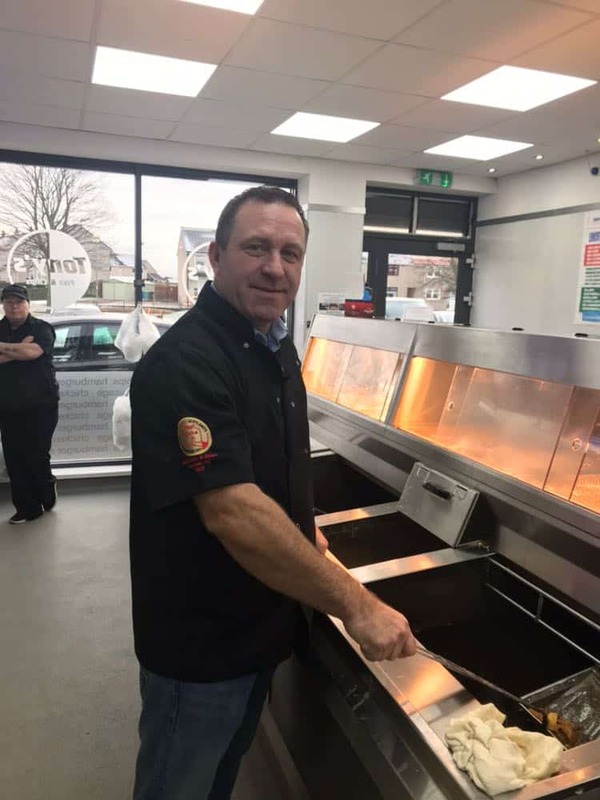 If you buy a lower cost frying range you might save yourself £4,000 but it might fry half as quick and this creates issues like ranges slowing down in service, they can’t recover quickly enough, so not only are you not serving your customers fast enough but you’re also boiling rather than frying. A lot of mobile friers will complain that their product isn’t looking as good and they might put it down to the batter or the oil when nine times out of ten it’s the fryer not keeping up. There is no sense in buying a cheaper fryer because once you’ve got a queue, you’re losing money every single night and in less than a month you could have paid for a better fryer. With a three pan range we can normally serve 100-110 portions of fish and chips in just under one hour. If you keep your menu simple it means you can serve customers faster, you’ll have less wastage and you can cook your product better. 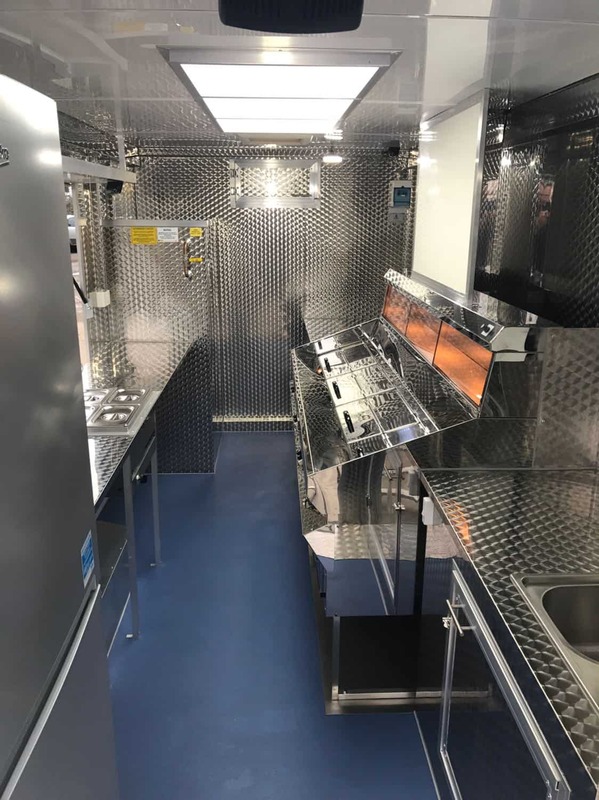 I’ve been building custom fish and chip vans for 35 years, i’ve seen everything the industry has to offer and I know why people succeed or fail. That’s why I only fit the very best equipment to ensure all of our vans have the best chance of success. I can talk you through everything you need to know, whether you’re starting out or have been cooking fish and chips for years. I’ll help you design and build your van and talk you through the finance options too.